Move over graphene; get outta here diamond. 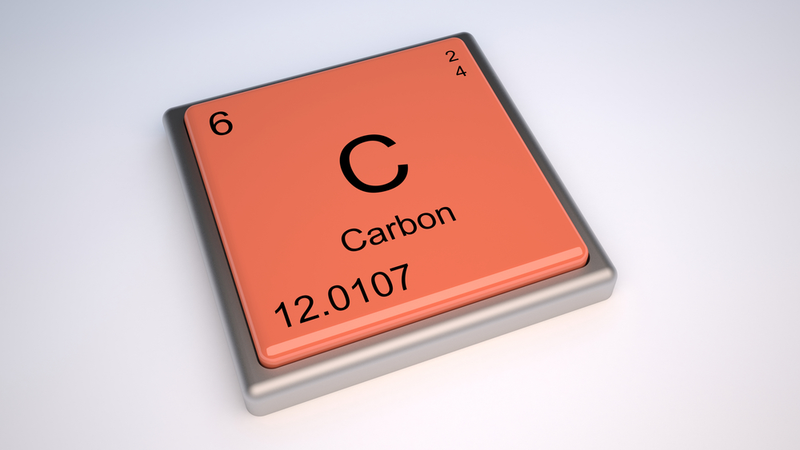 There's a new carbon supermaterial in town, and it's stronger and stiffer than either of you. Researchers from Rice University in Houston have calculated the properties of a new form of carbon that promises more strength and stiffness than any other known material. Called Carbyne, it's a chain of carbon atoms linked either by alternate triple and single bonds, or just by consecutive double bonds. And it's quite something. Their mathematical models predict that Carbyne is a little stronger than both graphene and diamond, and around twice as stiff as the stiffest known materials. It's also fairly flexible—a bit like a strand of DNA. Carbyne is itself currently highly elusive; astronomers once thought they detected it in interstellar space, but on this planet it was only synthesised a few years ago in chains up to 44 atoms long. Until now it's been thought of as too reactive to reliably create and study.